When making your reservation, please make sure you select your correct location. 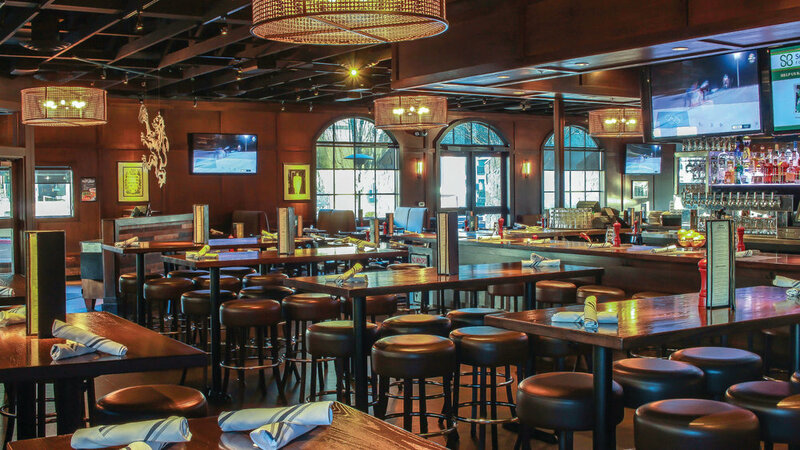 Are you looking for a location to have your next private party, business event or holiday party? We offer multiple spaces, banquet rooms and semi-private spaces within our restaurants for your next event.